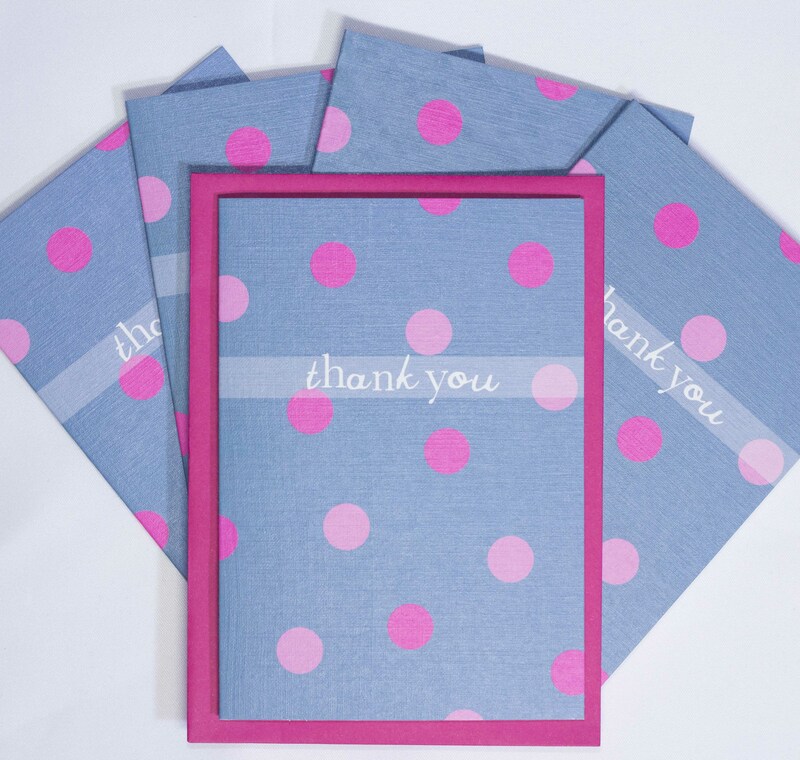 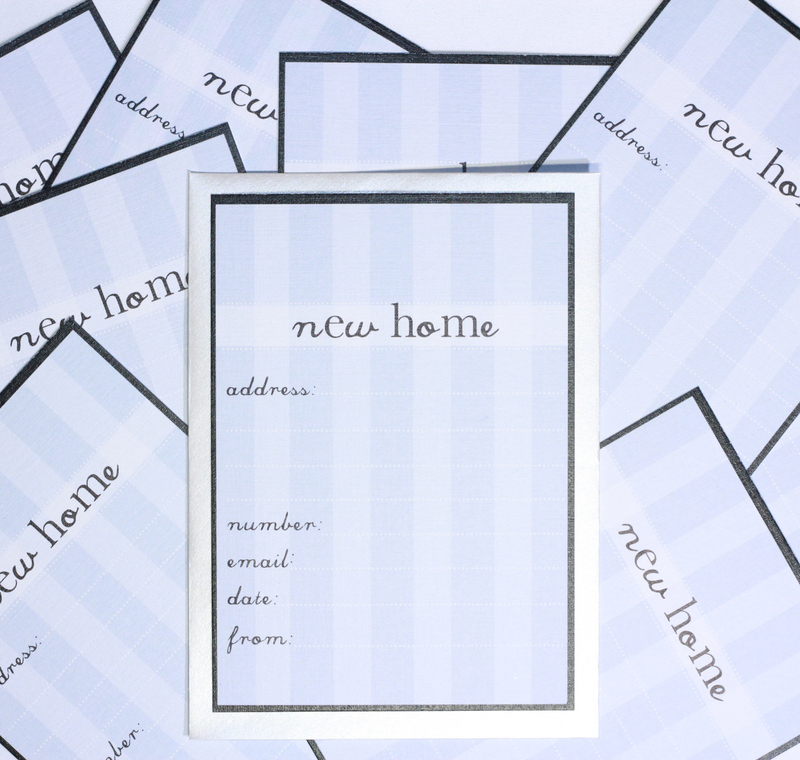 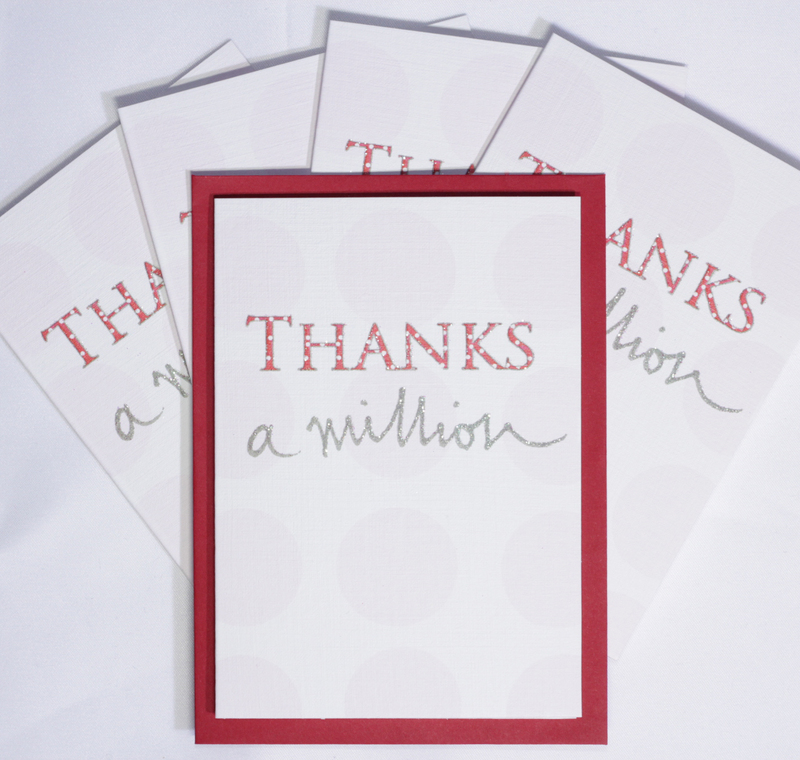 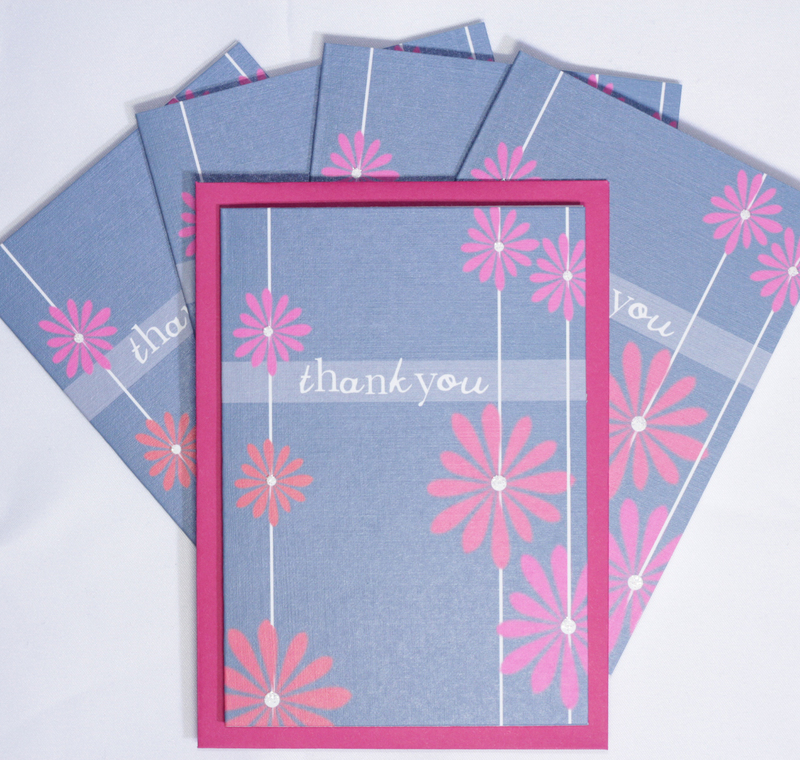 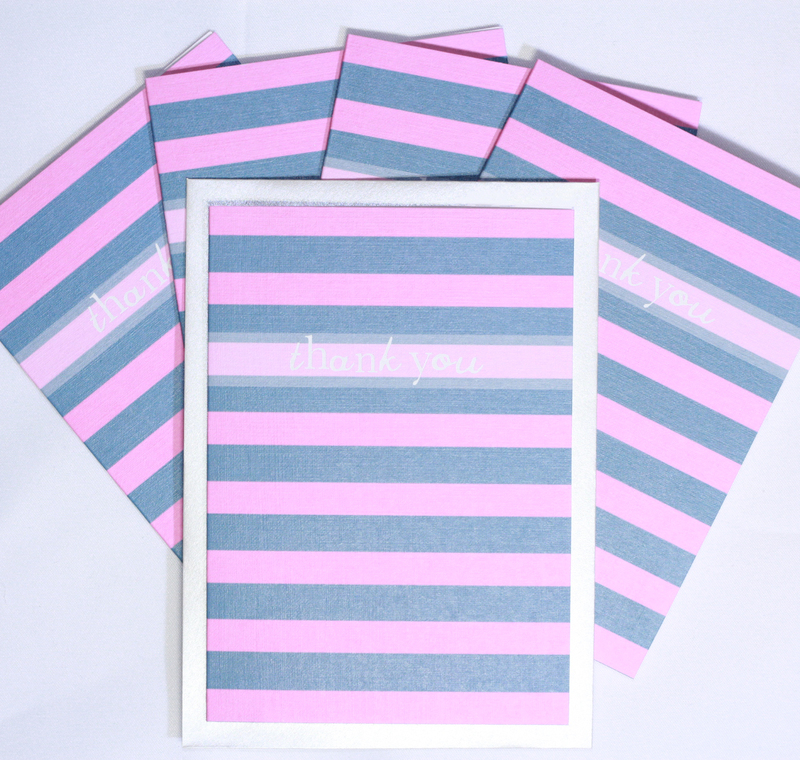 Blanks and thank you cards with bespoke matching envelopes. 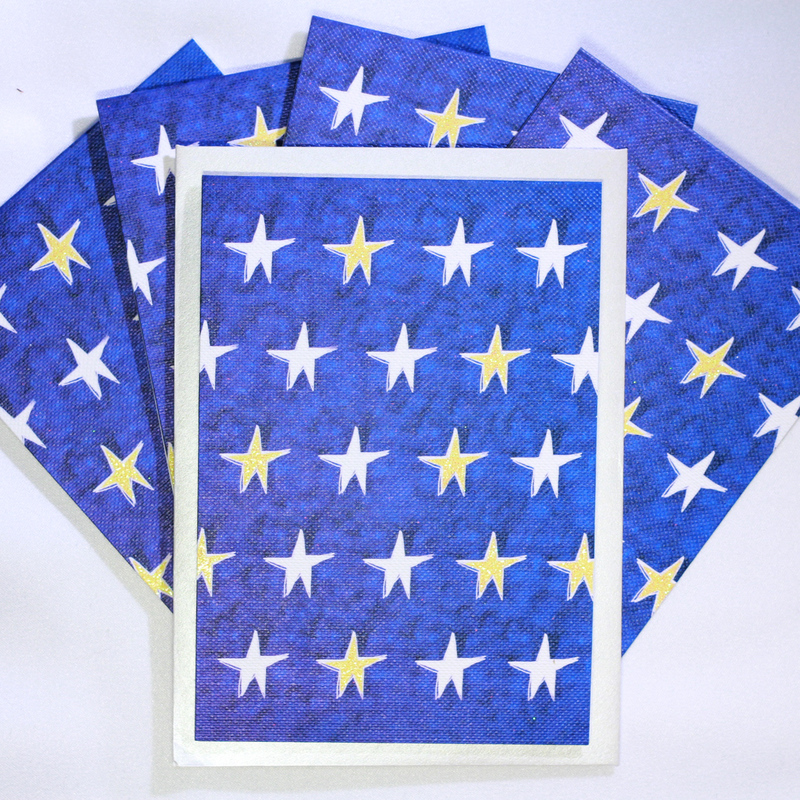 5 cards in a strong cello with a eurohole to hang them up. 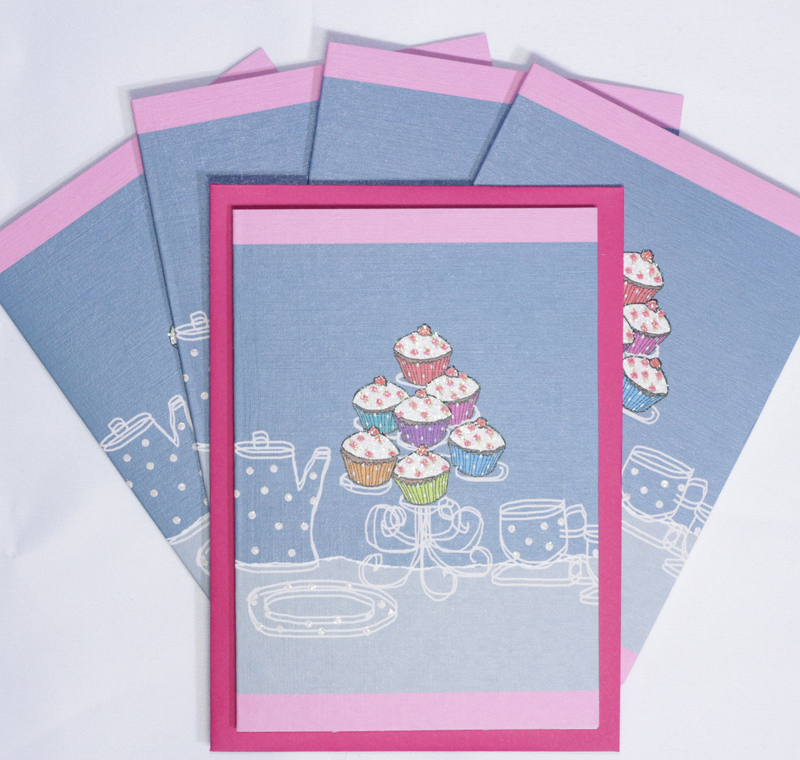 These packs include a miniature selection of some of our most popular cards in our ranges as well as some new original designs. 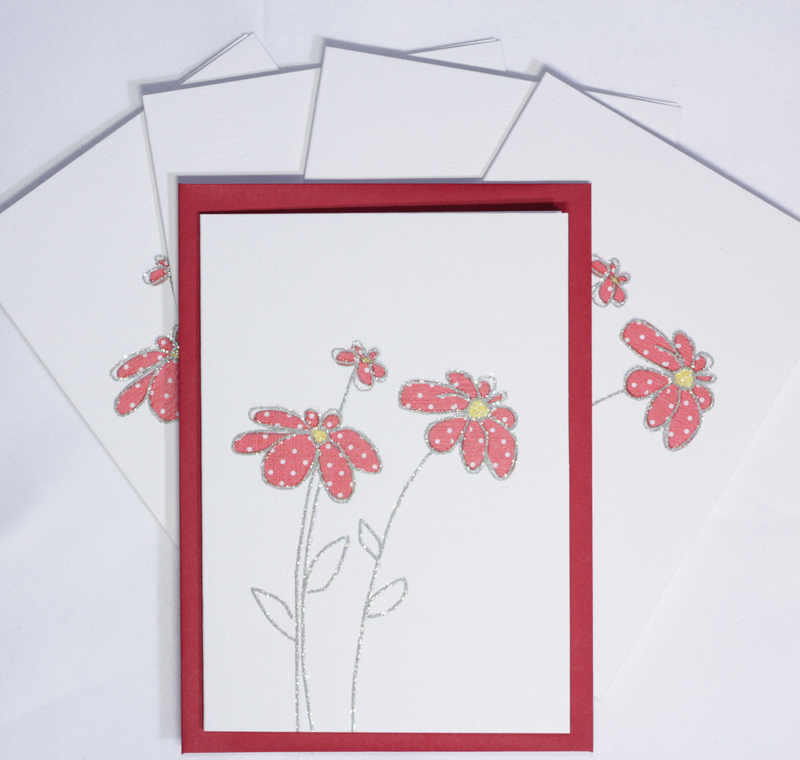 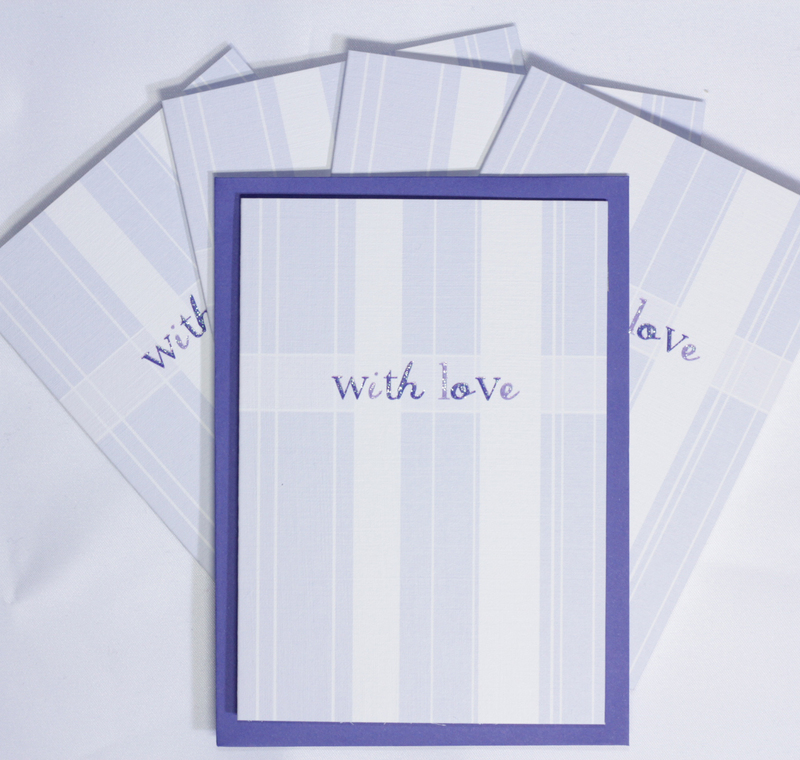 Each card is Silkweave embossed board the designs are fresh and contemporary and cover all occasions. 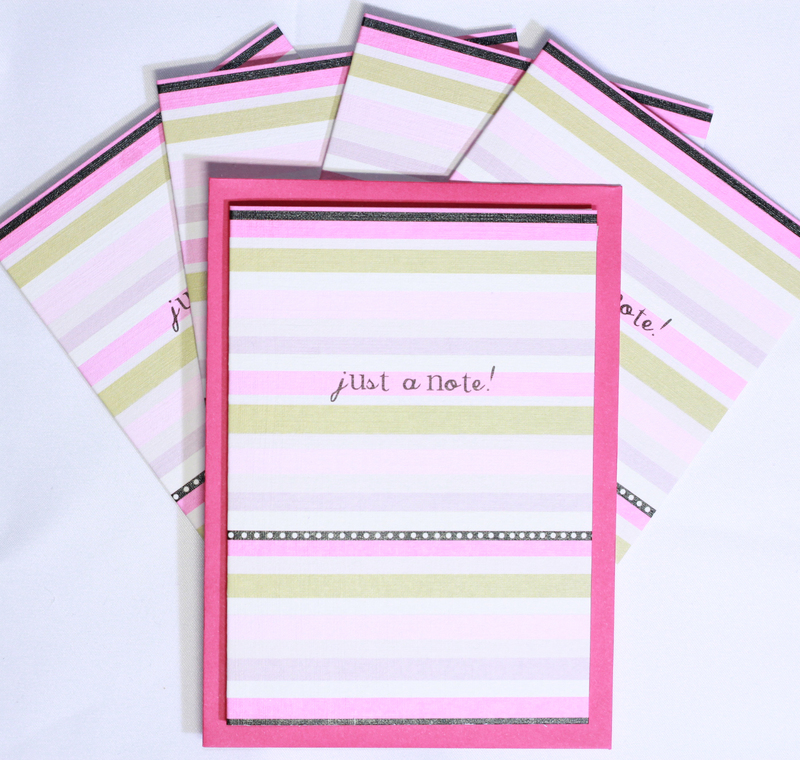 Each are blank Inside for your own personal message..